State Oil Fund of the Republic of Azerbaijan (SOFAZ) has been included to the list of 100 most significant, resilient, and impactful asset owner and public executives of 2018. In this globally recognized list, SOFAZ has been ranked 10th amongst hundred most impactful public investors. The list includes the most influential investors at the world’s largest sovereign wealth funds, endowments, foundations, pensions, and central banks, who have successfully managed assets amid current circumstances. The top 100 ranking has been compiled by the Sovereign Wealth Fund Institute (SWFI) based on several dimensions including, innovation, funding, environmental circumstances, returns, unique programs and initiatives undertaken. 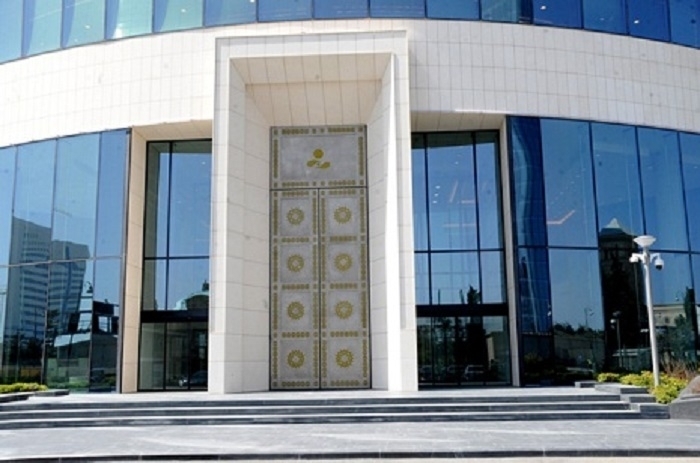 The State Oil Fund of the Republic of Azerbaijan (SOFAZ), established in December 1999 by the Presidential Decree is a legal entity and an extra-budgetary institution. The Fund is a mechanism whereby energy-related earnings are accumulated and efficiently managed. The cornerstone of the philosophy behind the SOFAZ is to ensure intergenerational equality with regard to benefit from the country's oil wealth, whilst improving the economic well-being of the population today and safeguarding the economic security of future generations. SWFI is a global organization designed to study sovereign wealth funds, pensions, endowments, central banks, and other long-term public investors in the areas of investing, asset allocation, risk, governance, economics, policy, trade, and other relevant topics.